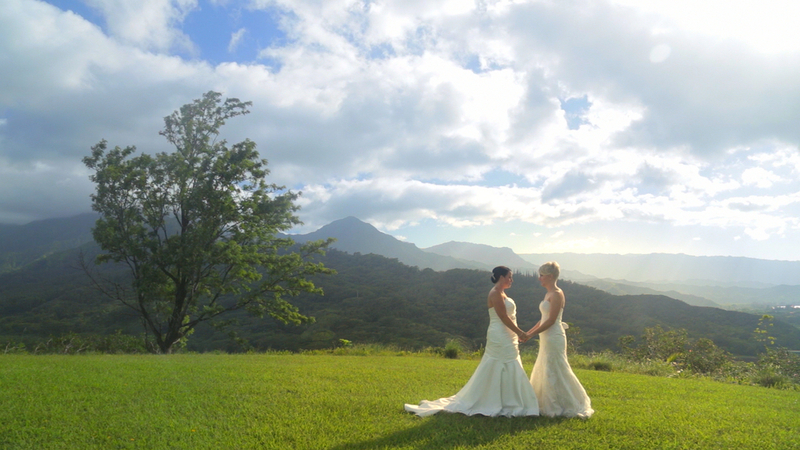 We are filmmakers, dedicated to telling the real-life adventures of couples in love. More than just a traditional wedding video, we create films that are fun to watch, easy to share, and every bit as unique as you are. You are living a love story, the likes of which has never been seen before, and we believe that your story deserves to be told with emotion and personality. The Adventures Of is Kiera and Josh, a wife and husband filmmaking team. We are based in Saint Paul, Minnesota, with roots in California and a passion for travel. We serve couples of all kinds, all over the world! Our adventures know no boundaries.